In android you must had installed lots of apps for various tasks and from these apps you must got some notification daily, like Paytm, snapdeal and other shopping apps send their notification daily and also some promotional media receive as a android notification through many other apps. And all day android user keeps on deleting or say clearing up these notification to see their important notification from all these notification and if you have to go for disabling these you will be stopping each and every app. But to overcome this we have a cool solution by which you can easily make your android to clear its notification automatically, Yes its possible. So have a look on complete method discussed below to proceed. The method is quite simple and straight a just need a cool app that will allow you to manage your notifications on your android. For implementing just follow up the below steps. Apps can be selected, whose notification alone needs to be auto cleared. Can set a time delay after which the notification needs to be cleared. 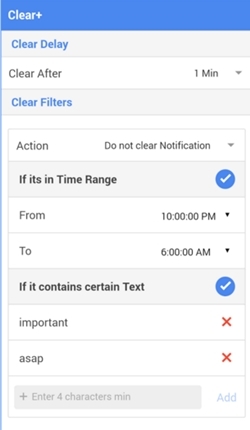 Can be configured to ‘Clear/Not Clear the notifications’ in specific Time Frame. Can be configured to ‘Clear/Not Clear the notifications’ if the notification contains certain text. 1. First of all you need to download and install the cool android app that is Clear+ Auto Clear Notification the app that will allow you to manage your android’s notification. 2. After installing this app launch it in your device and you will see the option to select the apps to clear notification there. 3. 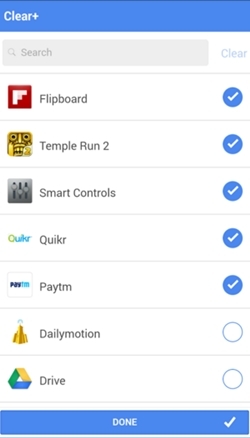 Now on tapping on it you will see the list of the apps that send notification on your android notification. 4. Search and select the apps whose notifications you want to auto clear in your android. 5. Now you can edit the advanced settings for the apps notification and that according to your wish like clearance time of the notification and also the action perform for that notifications. 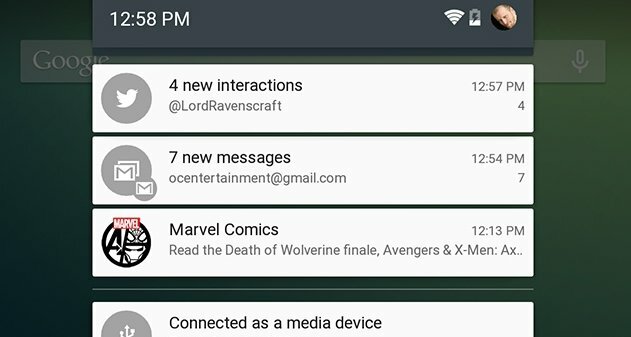 So above is all about How To Automatically Clear Up All Android Notifications. 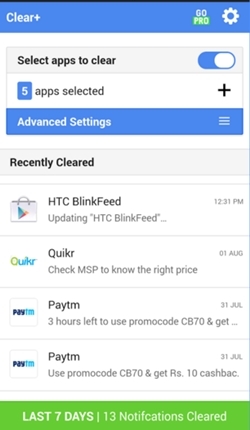 With this you can easily make your notification clear by automatically clearing them all using this Clear up notification apps for the specified apps. Hope you like this, do share with others too, Leave a comment below if you have any related queries with this.